Welcome to The Flying Spanner! I’m Donovan Hoar. I’ve owned and operated The Flying Spanner for more than 20 years. I originally started out as a one man show in a mobile van and I was literally, The Flying Spanner! 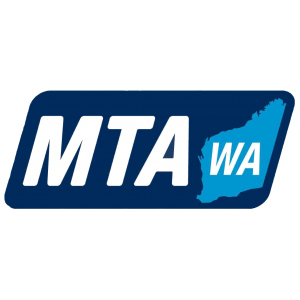 These days my workshop is conveniently located in Yanchep and I have a Team of expert technicians and a workshop, fully equipped with the very latest hoists, diagnostic tools, tyre fitting equipment and one the newest wheel alignment machines in the Australian market! 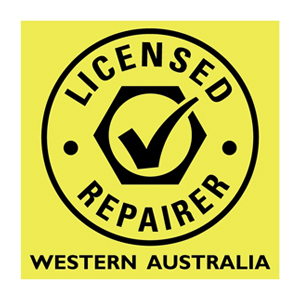 My experience is extensive, having worked on just about every type of vehicle, 4WD’s and many trucks. I have a passion for diagnosing faults and giving my customers a solution, particularly for those problems that others say can’t be fixed. My Team share my passion and we consistently strive to deliver great service, every time. Our number one priority is to give our Customers a safe and reliable vehicle with a detailed written report on the condition of their vehicle. Detailed reports identify any immediate or potential maintenance issues and this is essential if you are aiming to keep vehicles safe on the road. They can also assist in avoiding unplanned repairs, which can be costly and inconvenient. I have aligned our Company with Bosch, who are a recognised brand for quality – worldwide! Bosch are leaders in the automotive industry for innovation, quality and their range of products. Bosch have excellent technical support, Nationwide Warranty and with 97% of vehicles having a Bosch part fitted, we are proud to be part of the Bosch Car Service Network. Log Book/Scheduled Servicing. With access to manufacturer’s maintenance schedules on hand, we can assure you your manufacturer’s warranty is safe with us. Vehicle Servicing & Maintenance. Let us discuss the best option to manage your general servicing and, without compromising on quality. Pick up and drop off. Yes, if you live in Yanchep or Two Rocks we can pick you up and drop you off home. Loan Cars. If you need a vehicle while we have yours, book a loan vehicle and you’ll be on your way. Secure key drop off. 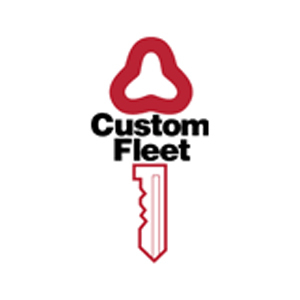 Drop your vehicle off to us anytime and simply leave the key securely for us to retrieve during business hours. 12 Months Nationwide Warranty. Because we’re part of the Bosch network your covered Australia Wide. Fly in – Fly out? Leave your keys with us and we’ll do the rest while you’re away. Upfront Estimates for your approval. 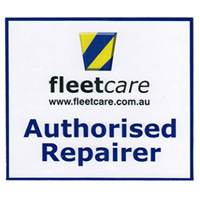 You can relax knowing we’re only carrying out repairs as requested by you. Itemised Invoices. We will provide a detailed report on all work carried out and discuss this with you when you collect your vehicle. Free Car Health Check – just call in and we can check your oil level, coolant, tyre condition and more. Complimentary fresh Coffee when you visit us. 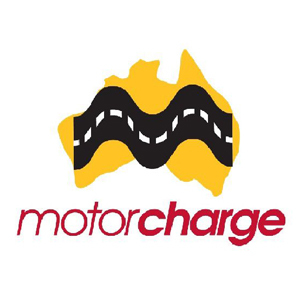 Call us today on 9561 1111 , Book Online or drop into our workshop – we’re here to help!